...Interstate 55, from the Mississippi/Tennessee State Line to Memphis. 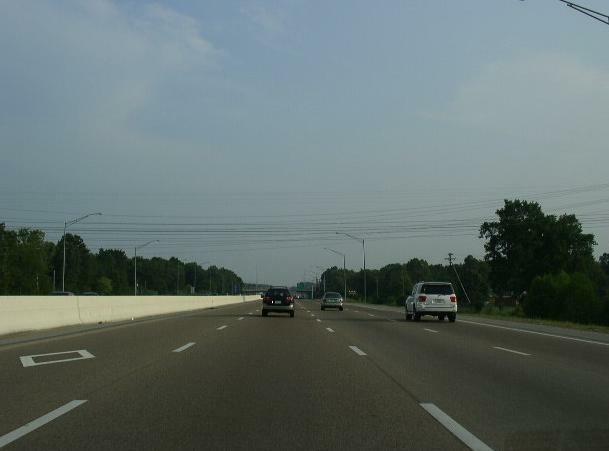 Interstate 69 corsses the following interstates in Tennessee. 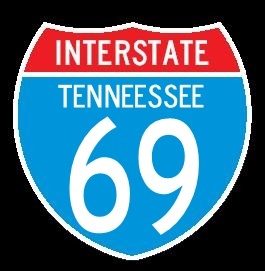 There are no branches of I-69 in Tennessee. SB I-55/69 near Winchester Road.